Topic: is Ian Mckellen real autograph? 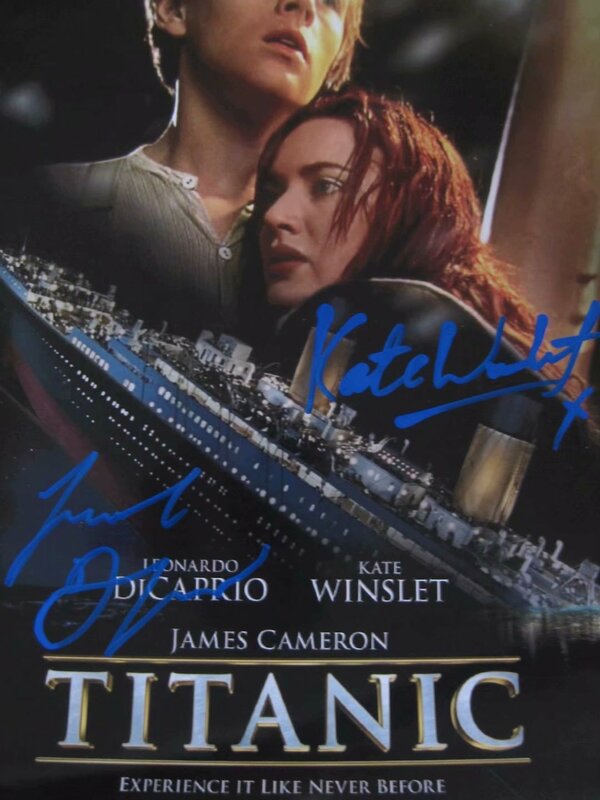 Topic: Leo DiCaprio+Kate winslet,is this autograph real? Re: Leo DiCaprio+Kate winslet,is this autograph real? 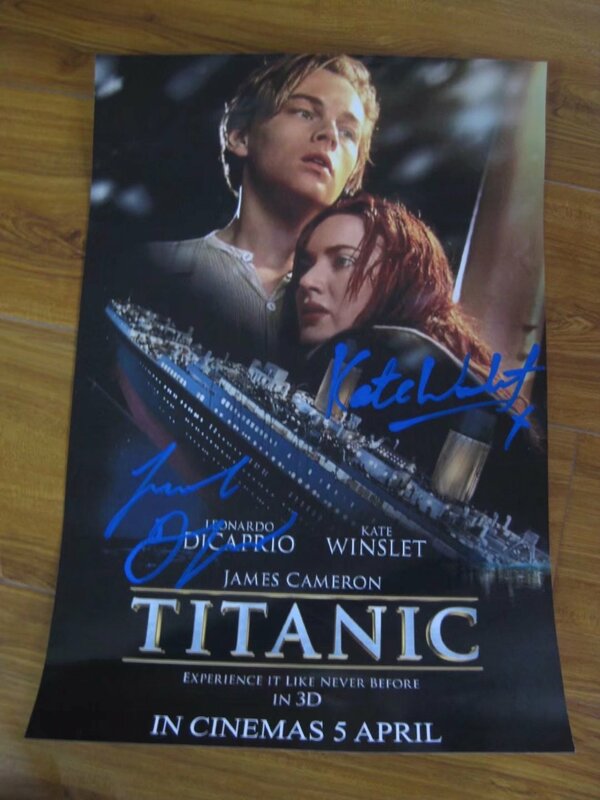 Leo DiCaprio+Kate winslet,is this autograph real? is real autograph on titanic poster? 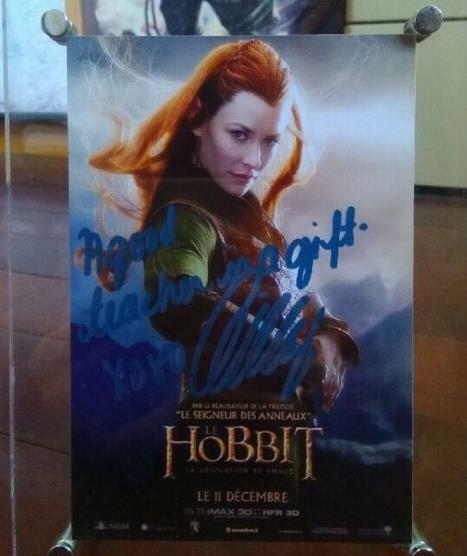 Topic: is Evangeline Lilly autograph?